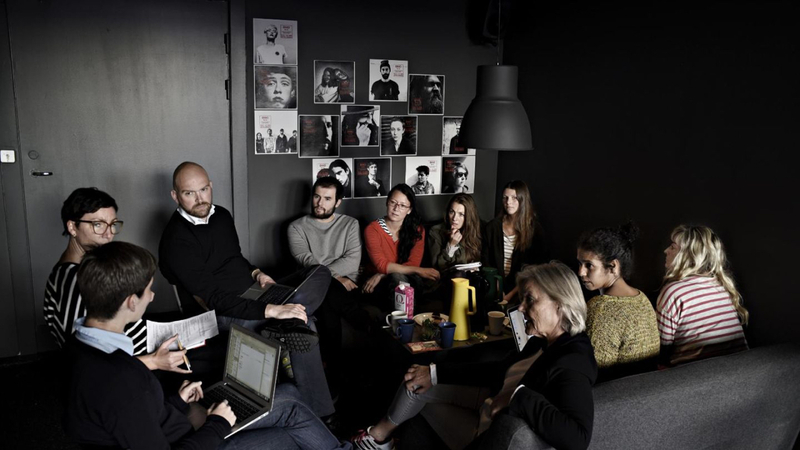 VISP is a resource and a networking organisation for the Visual Arts in the west of Norway, and we work to improve and facilitate conditions for the production and dissemination of Visual Arts in Hordaland, Rogaland and Sogn & Fjordane. VISP represents all of the creative community within the Visual Arts, including artists, galleries, institutions, producers, curators, critics and suppliers of materials and services. We are a membership organisation and membership is free. VISP aims to create a unified network and we encourage our members to contact us if they need practical or professional advice, information or other guidance. Becoming a member is free, you can sign up at Bli medlem if you are working within the field of professional visual arts and living in Hordaland, Rogaland or Sogn og Fjordane. Calendar – you may add your exhibitions here. Application deadlines – check upcoming deadlines here. Send us an e-mail if you are having problems adding events or are looking for specific information.